For Flåm visitors, this boat service gives early risers a chance to visit Balestrand and the northern side of Sognefjord. Departs at 06.00 from Flåm. You can combine this service with other boat services. You can choose to return on the same day, or stay overnight, which will allow you to visit Fjærlandsfjord, the glacier and the Norwegian Glacier Museum. 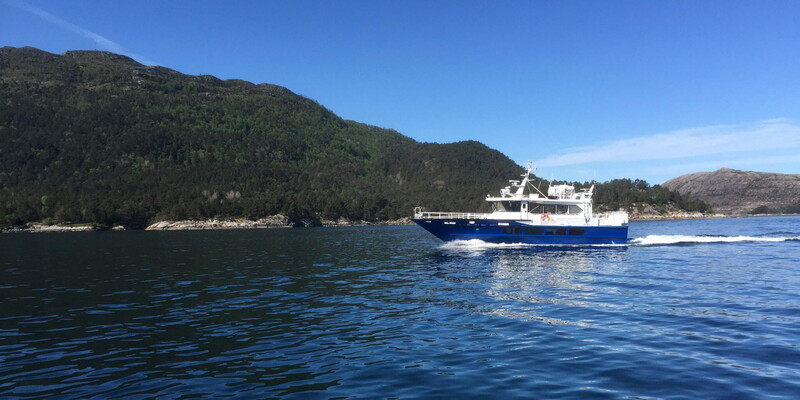 It is recommended to book Fjærlandsfjord fjord cruise tickets in advance. 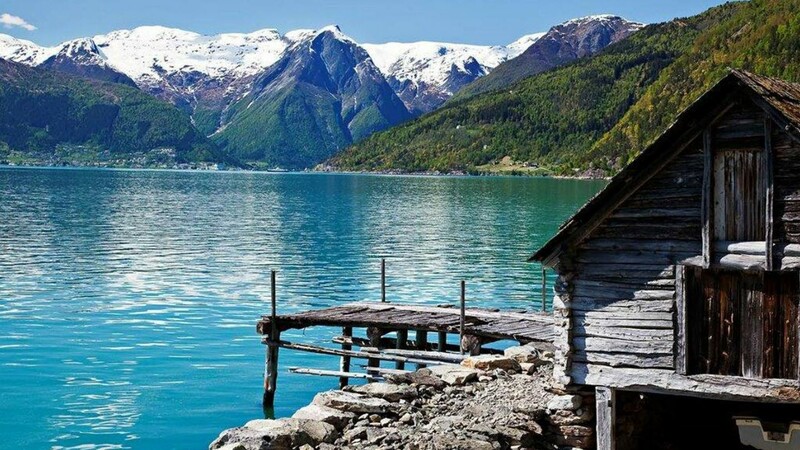 Guests from Balestrand and Leikanger can take the boat to Flåm to explore the beautiful Flåm area and join the activities on offer. The boat from Balestrand to Flåm departs at 08.30, arriving at 10.30. 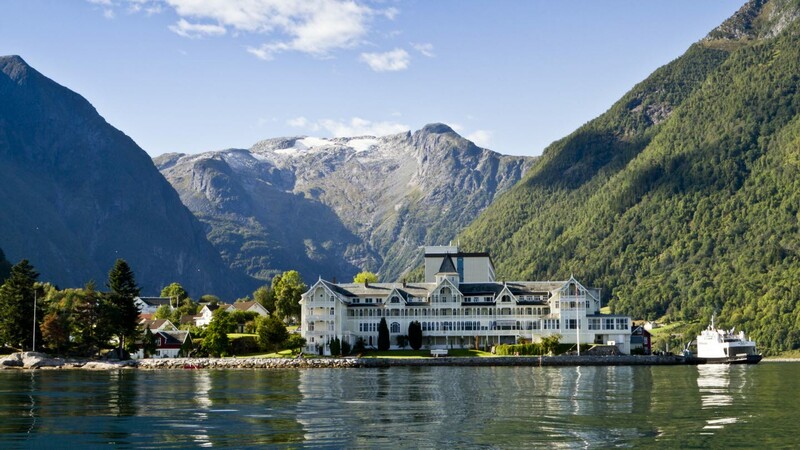 You can combine the trip with an overnight stay and visit famous attractions such as the Flåm Railway, Stegastein Viewpoint, Fjord Cruise Nærøyfjord, Undredal and more. It is recommended to purchase tickets for the excursions in advance. 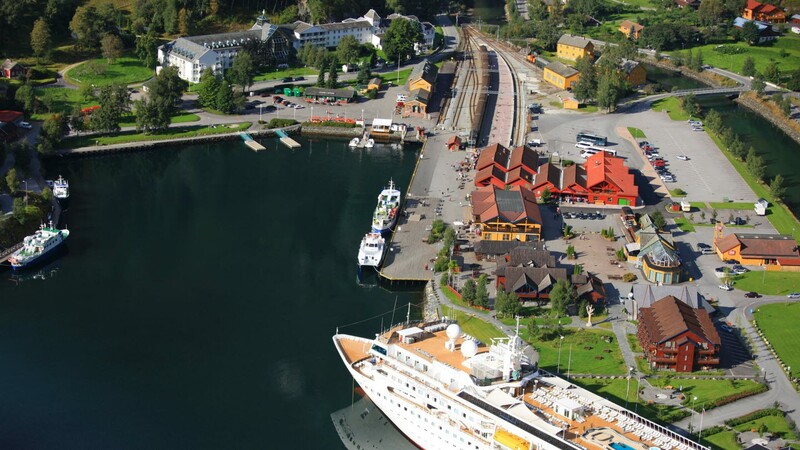 It is also possible to connect with the express boat to Bergen, with connections from Leikanger or Balestrand in the morning. Of course, you can also travel in the opposite direction.